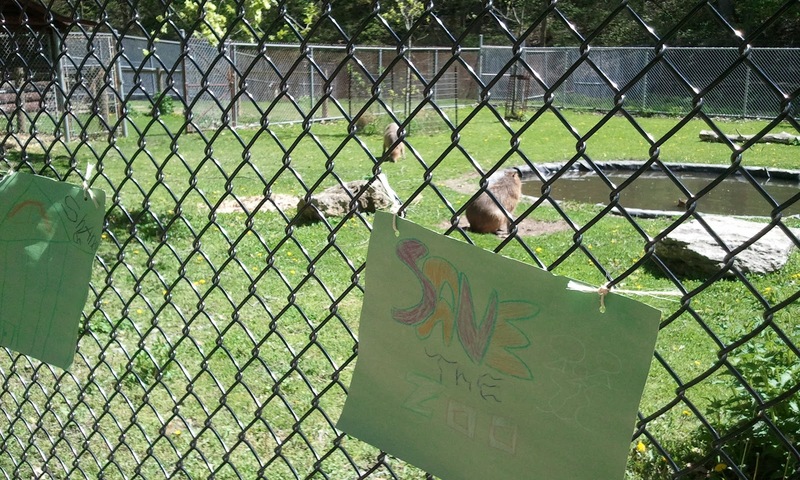 lately, little farms/zoos/animal habitats in toronto are struggling with budget and soon will be forced to shut down. high park zoo is one of them. 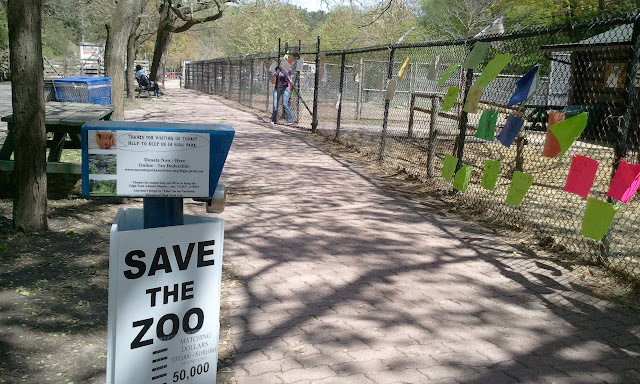 it is not much, but it will be really sad to see the animals go from this lovely park. 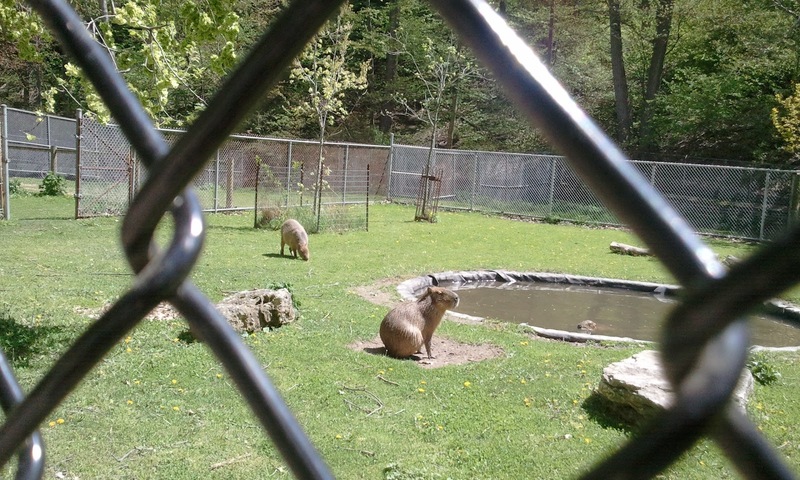 this place can be so much more than few peacocks, emus, llamas, bison and some funky giant beaver-like animals (capybara) but money is always the issue with great things. sigh. 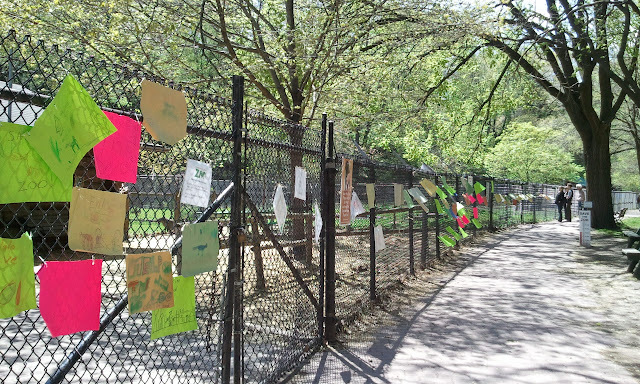 the park needs to raise $50,000 by next month to keep its doors open for public to enjoy. i like coming to high park to ride my bike, jog or read a book in gorgeous weather. 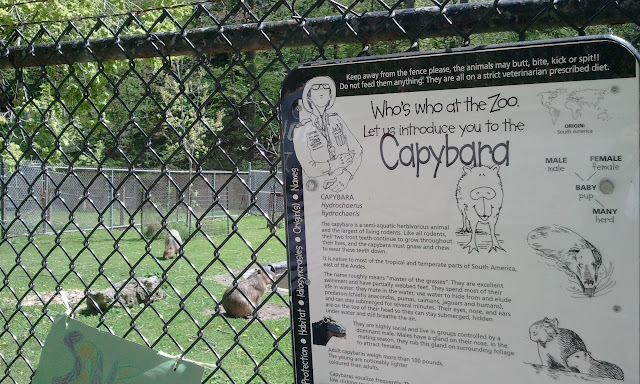 i hope the animals will be able to stay in their homes at high park. i know it won't be much, but i am going to send in my donation this week. every penny counts, right?